Integrated deeply into our daily lives, the automobile is now part of our culture. For some, to drive is more than taking us from A to B, it is also the experience of speed, control and passion for the cars we enjoy. 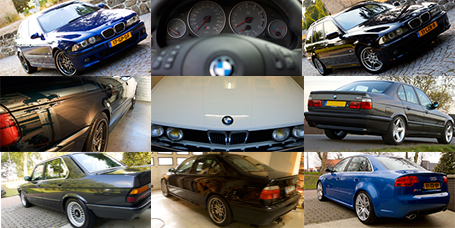 For an enthusiast, driving becomes emotional. Unfortunately, driving also brings wear and tear. 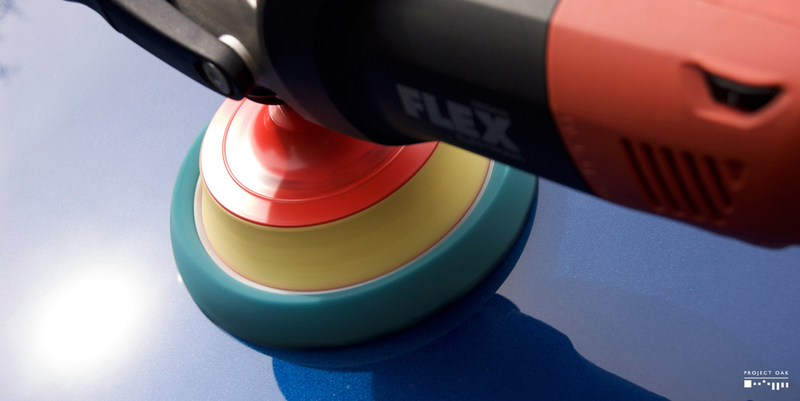 The shine of the paint fades due to swirls and scratches. The interior accumulates dirt with the usage. Leather becomes worn and dry. But that aging can be reversed and further damage reduced. Project Oak offers a Premium Detailing solution. 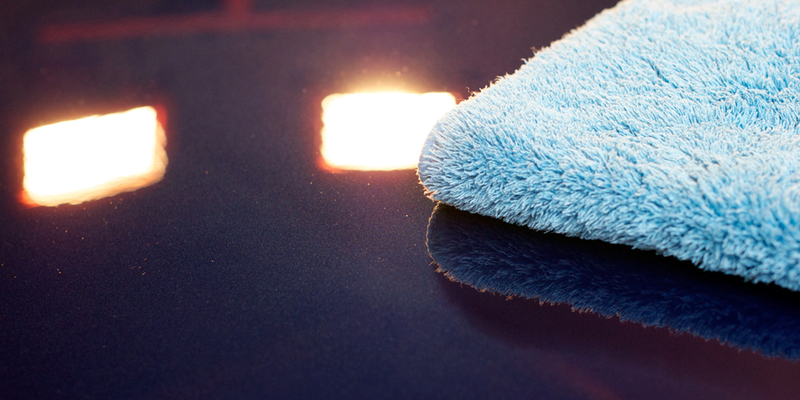 We work with the very best detailing tools and techniques, restoring each surface to its maximum potential, leaving your vehicle in an as new condition for you to enjoy for as long as possible.